The Marathon Special boots manufactured from Kangaroo leather with a built in ankle piece of stretch materialto protect the Achilles tendon when stretching the ankle. 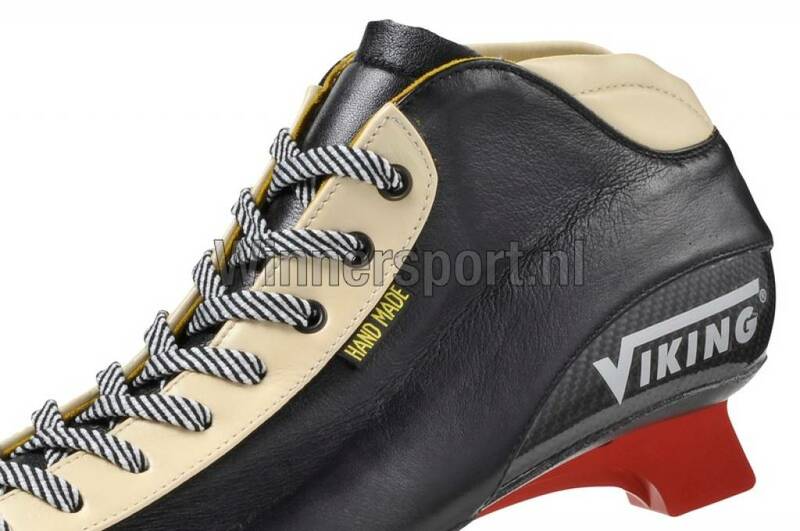 The boot has an extended and counter and a heel part which is strengthened with Carbon to provide extra stability. 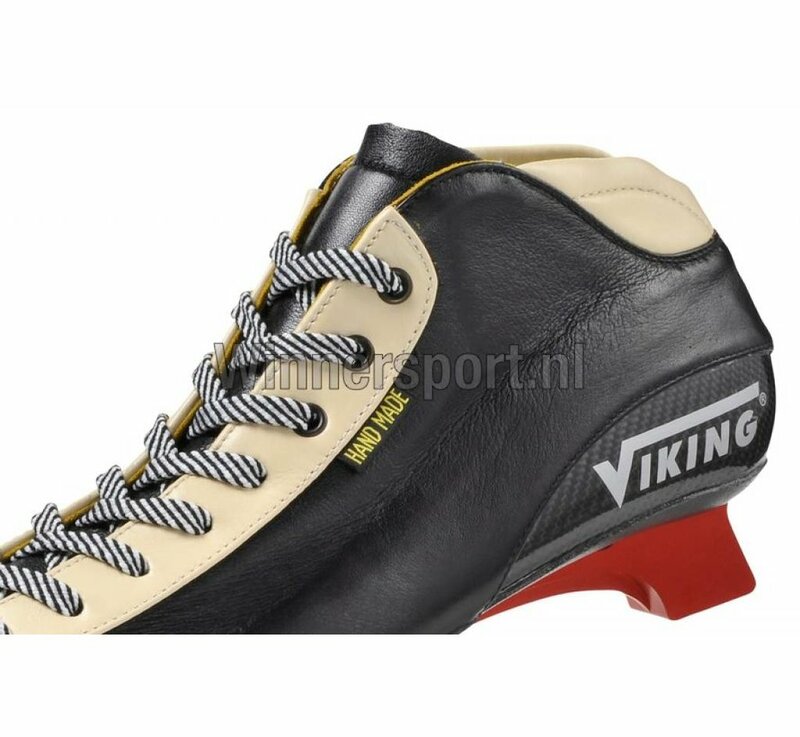 This boot has an inserted orthopedically shaped foot cavity piece and a thermoplastic counter like many other (Viking) boots. Split leather has a ground top layer (the nap effect). 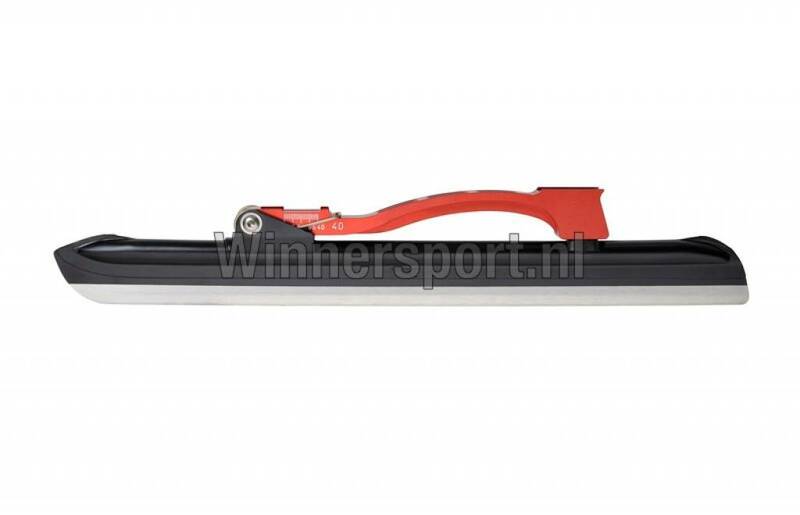 It is characterized by an increased grip while retaining it’s comfort. Extra high quality light weight kangaroo leather. 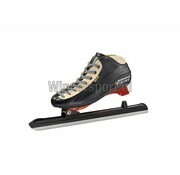 Kangaroo leather retains the shape of the skate. 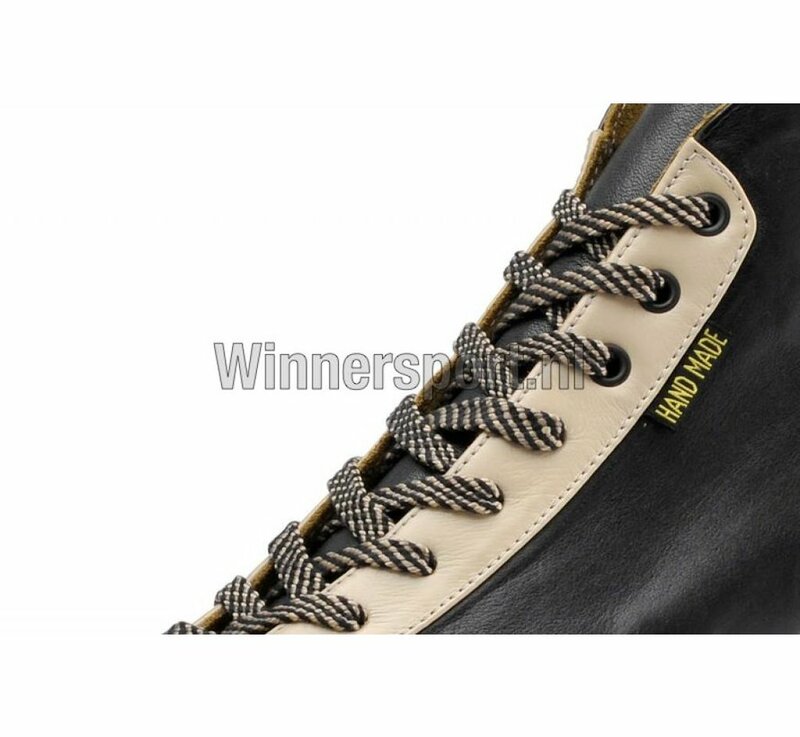 There is little stretch in the leather, so that after tightening the laces it takes the shape of the foot making better contact with the ice. 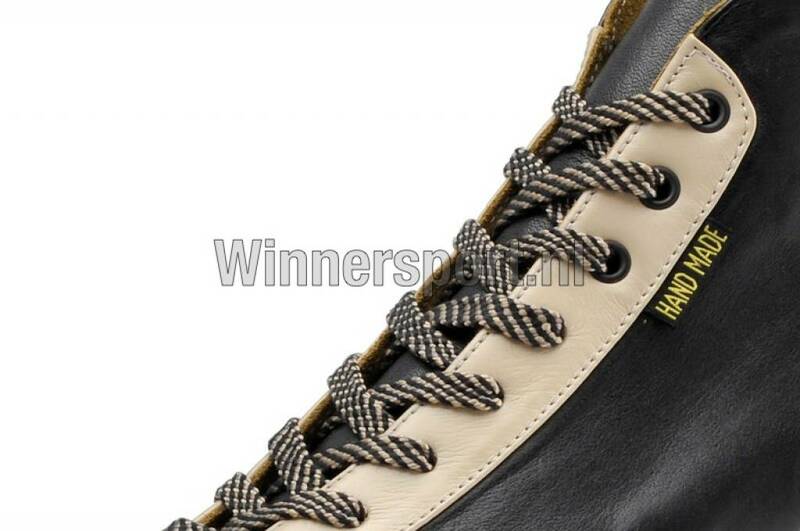 The leather has been impregnated, making it water repellent and stain resistant. The shoe contains high thermoplastic material which, after warming up, is shaped accordigly to the foot. The thermoplastic resin retains its plastic properties and becomes soft and can be shaped after renewed heating. The easily shaped sole provides a perfect fit and additional comfort. In recent years, ice skating and skeeler shoes are being made on the basic of a so called cub. 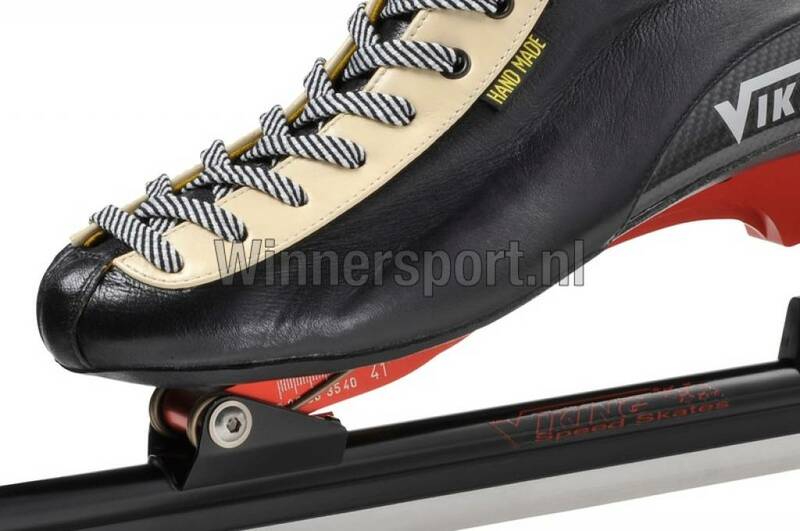 The sole and counter (heel reinforcing element) has become an integral part at the cup. 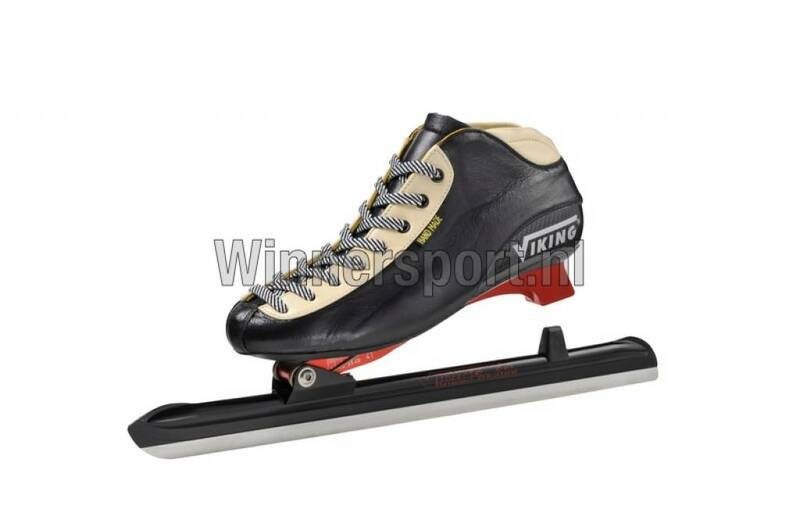 In contrast to the traditional ice skating shoe, in which the contrefort is glued to the sole. 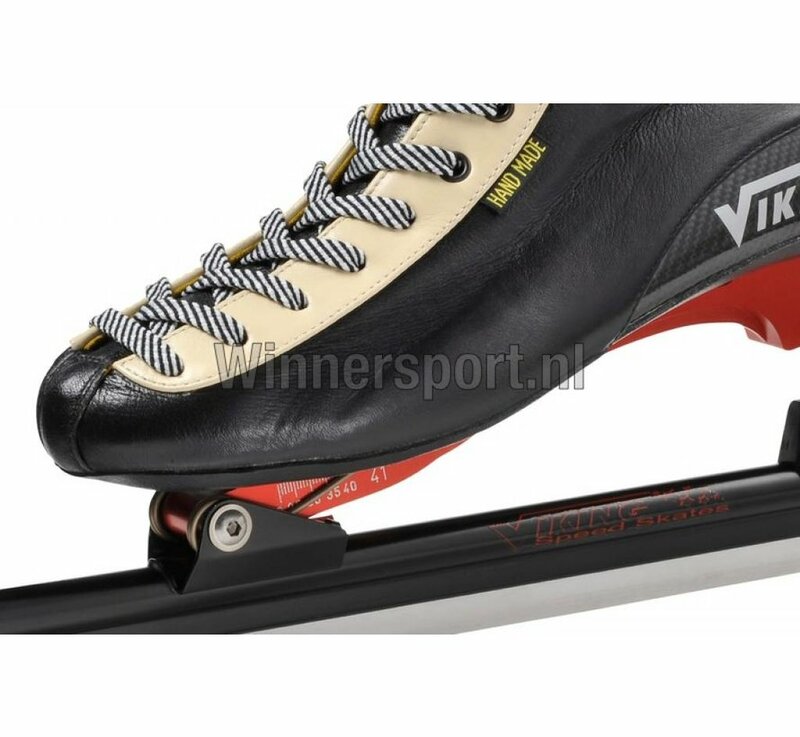 The cup determines to a high degree the fit of the shoe and consists of several layers of fibre reinforced plastic, which are hardened under pressure and increased temperature to form a whole. The way in which the fibre reinforced plastics are applied, with a thermosetting or thermoplastic resin, can give certain properties to the cup. 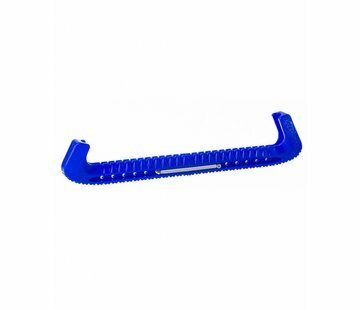 Properties that make the shoe stiffer, more flexible or shapeable in certain areas. The cups, which are unique and which are made in the Netherlands, are still owned and produced by viking. The production method has been perfected through the years. For the different cups, three sorts of thermosetting fibre reinforced plastics (Glass-, Carbon-, Aramid fabric) are used and one sort of thermoplastic material in different thicknesses. The medium lasts is in its entirety wider than the narrow last. The Marathon I, Mid, Marathon special and Marathon thermo are made on this last.